Are we forgetting important diseases? They lurk in the dark corners of our forgotten memories, but they are by no means gone. 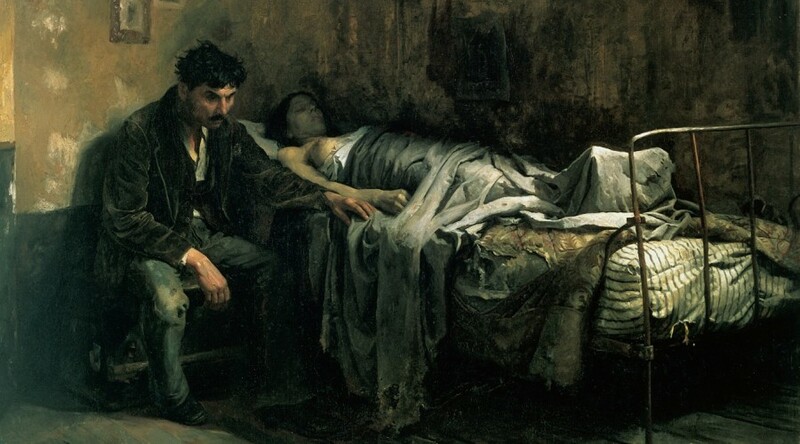 Global attention is still focused on malaria, Ebola, E. Coli and HIV and yet there are other diseases, long forgotten, that continue to claim lives in the darkness, when no one is looking. Thanks to scientific research, technological advances and medicine, we have been able to control a multitude of diseases lowering their impact on the world; but only one has ever been completely wiped off the face of the earth – smallpox. So, which diseases are still crippling our society when we least expect it? 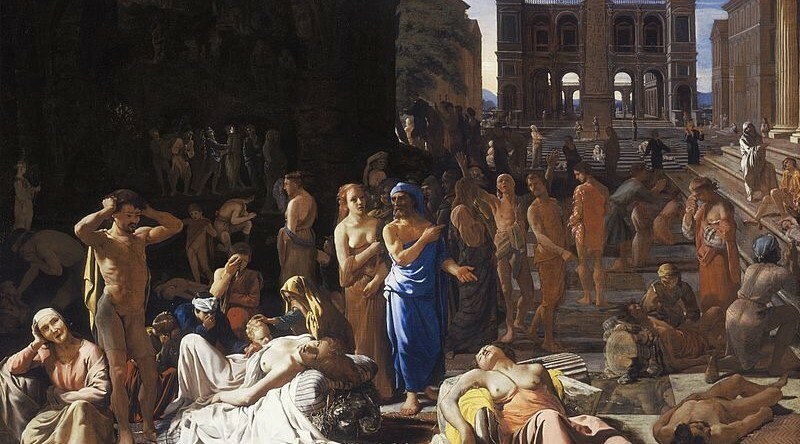 Plague: Formally known as the Black Death, this deadly disease spread by rodents still claims 3,000 lives annually, mainly in Madagascar, Peru and India. The US reported 16 cases in 2015. 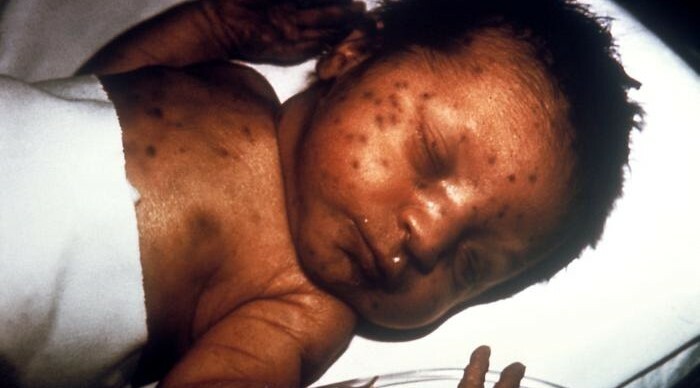 Rubella: Passed from unvaccinated mothers to their babies, an estimated 110,000 babies are born with Congenital Rubella Syndrome yearly. The Americas has completely eliminated it, but incidences remain high in Africa and South East Asia. 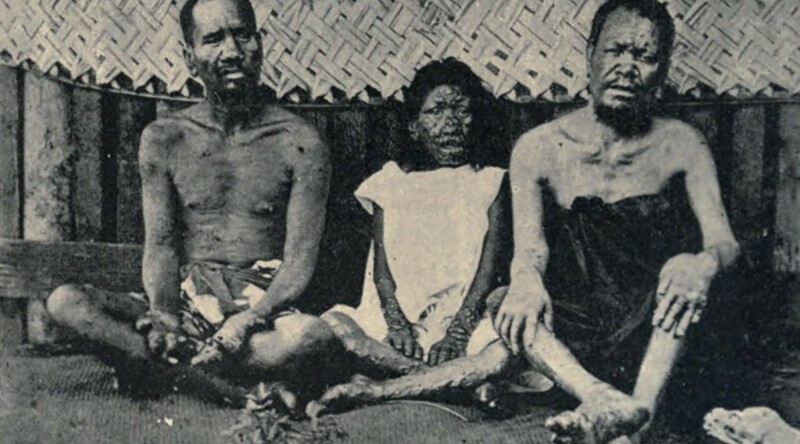 Leprosy: 1945 marked the first breakthrough in treatment for leprosy, but it was unfortunately short lived as the bacteria soon became resistant. India, Brazil and Indonesia are home to 80% of the annual cases, with 216,000 reported in 2013. Gout: Caused by the buildup of uric acid, gout is caused by an unhealthy lifestyle. 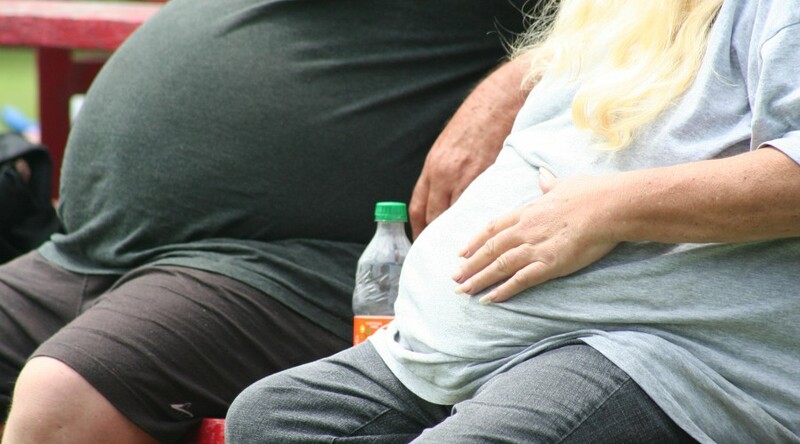 As obesity becomes a worldwide problem alongside a higher intake of alcohol, incidences of gout have been on the rise. 8.3 million Americans suffer from gout, while Greece is the European country with the highest incidence of gout. 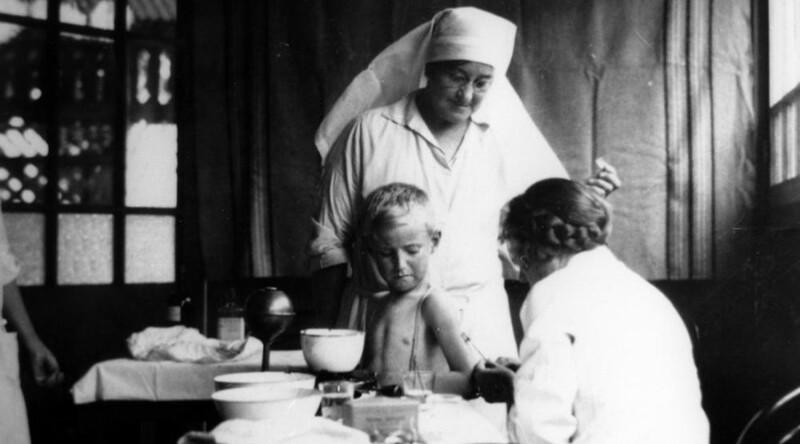 Whooping cough: In the 1940s a vaccination was used to reduce whooping cough infections by 80%. However, California suffered an outbreak in 2010 with 1,500 cases, and an estimated 16 million global cases caused the death of 195,000 children. Diphtheria: Affecting the nose and throat and passed on by coughing or sneezing, this disease kills up to 10% of infected people. In 2011, 5,000 cases were recorded globally, mostly in Africa and Asia due to lack of vaccinations. 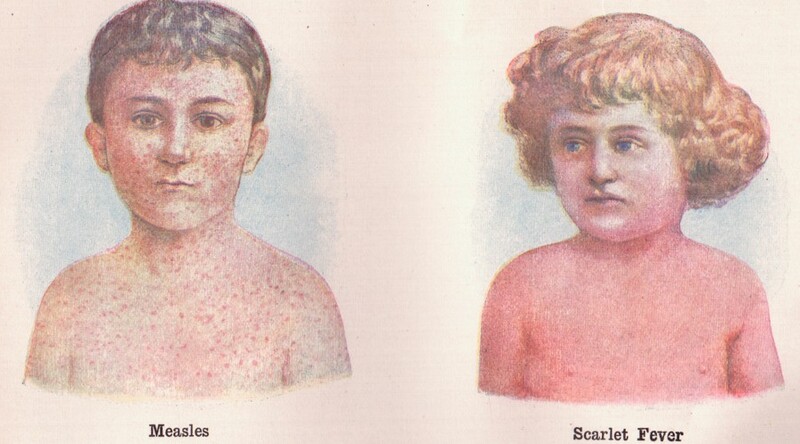 Scarlet fever: Recognised by the pink-red rash, scarlet fever is caused by bacteria found on the skin and throat. There is still no vaccination for this disease. The UK reported 14,000 cases in 2014 and rare outbreaks continue to occur. TB: Tuberculosis kills more people than HIV around the world, with 1.5 million deaths and 9 million infected in 2013. Although treatable, it can become drug-resistant. It is spread through the air and spreads in overcrowded places with poor ventilation. 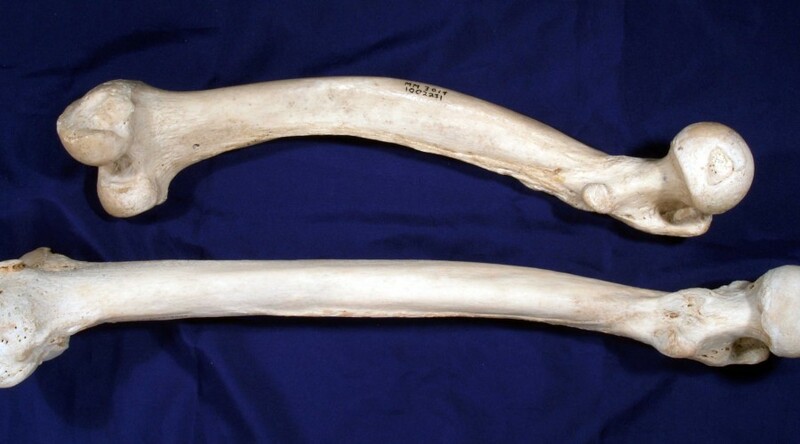 Rickets: This disease softens and bends children’s bones. Our improved living conditions have helped fight the disease. Governments worldwide have stopped tracking it, so there are no global statistics, but research shows that too much time spent indoors and a lack of Vitamin D and calcium are helping it crawl back into existence. 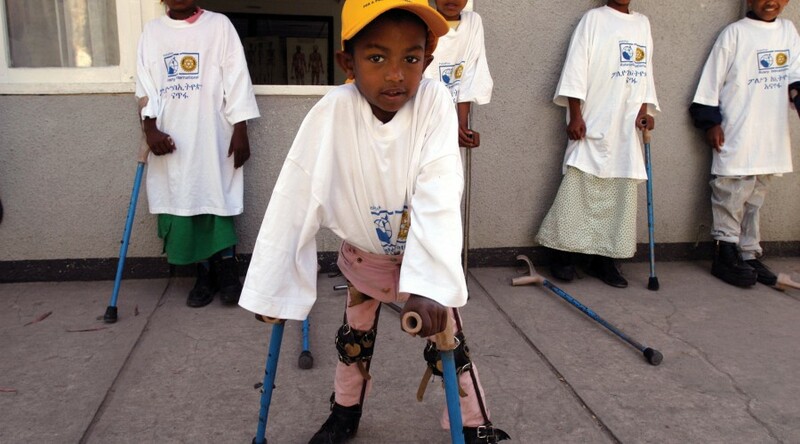 Polio: Although huge breakthroughs have been made to eradicate polio, and the global cases have decreased by 99 per cent, there were still 51 reported cases in 2015 in Afghanistan and Pakistan. Our living conditions, incredible advancements in medical research and vaccinations have helped to reduce the incidence of these diseases. Unfortunately, not everyone has access to them, which is why it’s important to keep the conversation going. Some of these diseases made their comeback after the anti-vaccination movement, which began after an unaccredited report linked autism with vaccinations. Before travelling make sure you and your family are up to date with the vaccinations and find out whether there are any further vaccinations required. If you’re packing up your life and settling in a country where these diseases are still present, don’t risk your health, even if the risk of contracting these diseases is low.